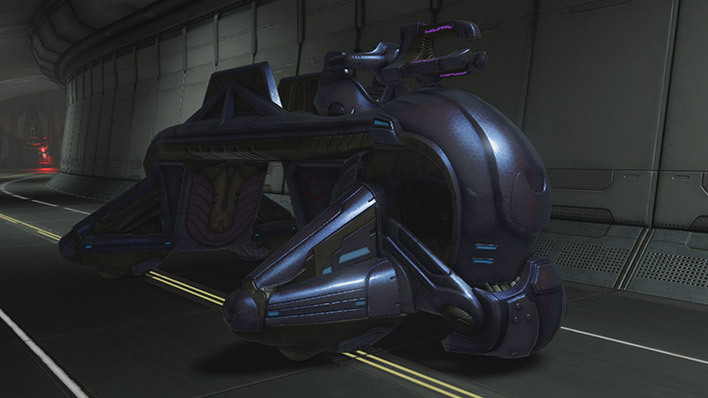 The Spectre is a Covenant infantry support vehicle and was widely employed in the conflicts that took place on Delta Halo. 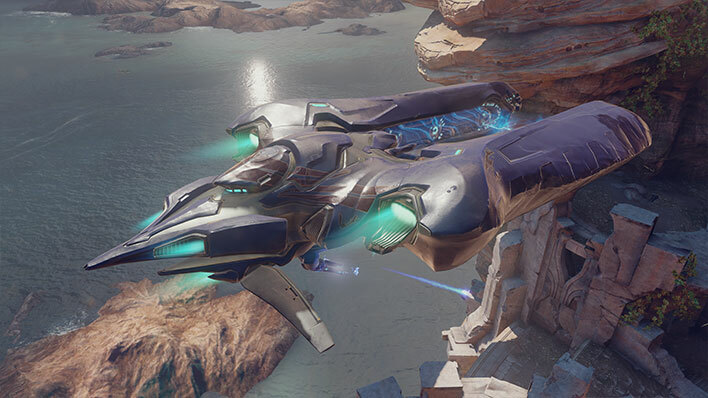 The Shadow is a Covenant transport designed to carry troops and vehicles into combat. 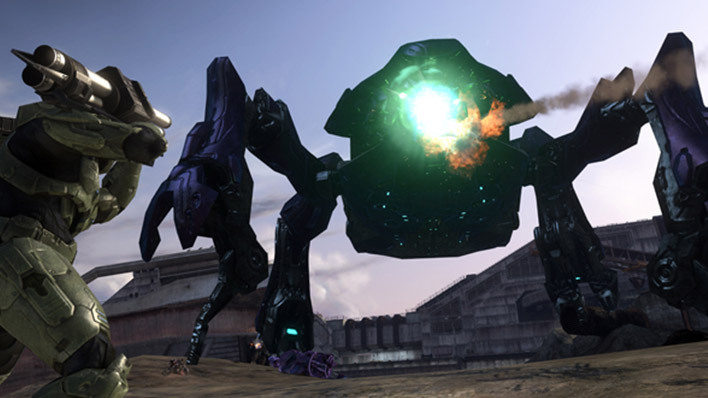 Scarabs are Lekgolo-driven walkers tasked with excavation missions in challenging terrain and siege operations against entrenched opponents. 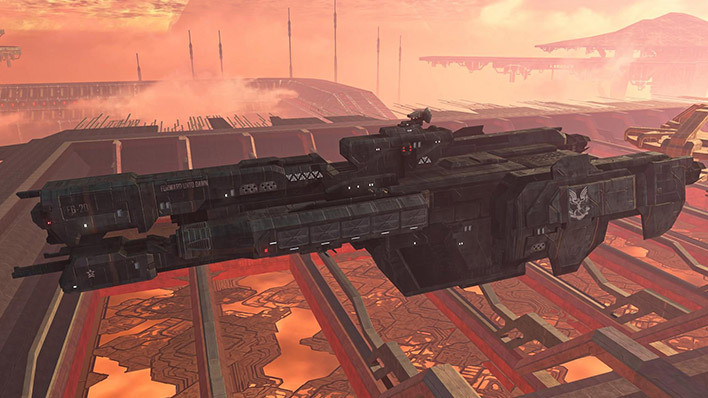 The UNSC Forward Unto Dawn is well-known for its service in defense of Earth and its pursuit of Covenant forces through the Forerunner portal at Voi. 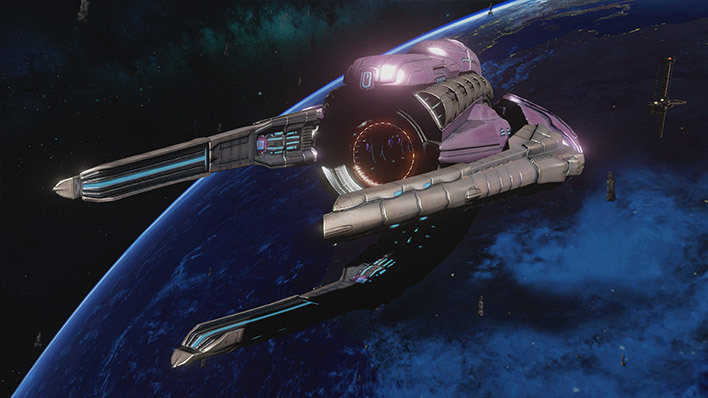 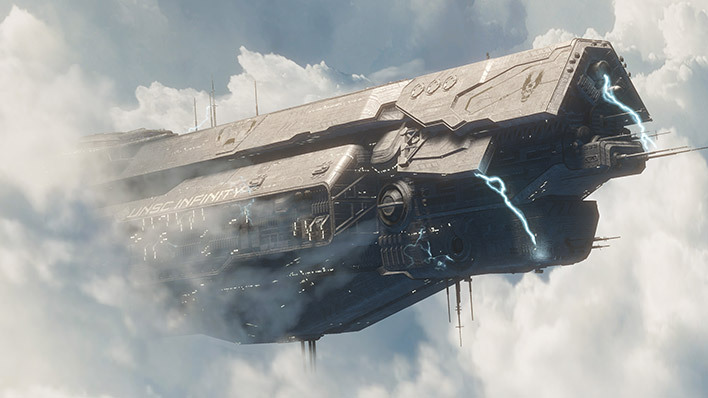 UNSC Infinity is the largest and most powerful vessel designed by the UNSC, designed prior to the end of the war as a final naval effort against the Covenant. 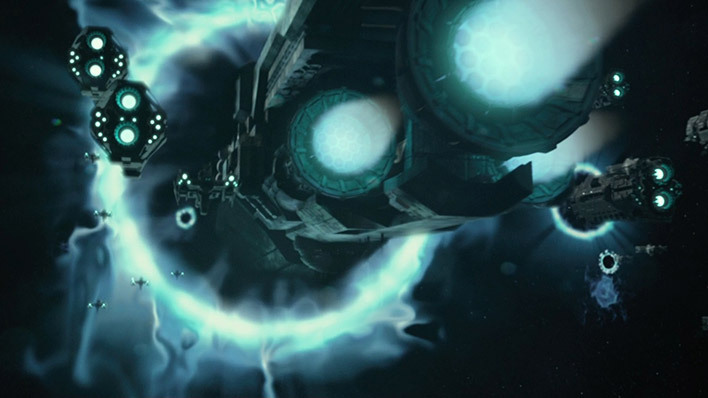 The Unyielding Hierophant was a Covenant battlestation that could service 500 ships, but was ultimately destroyed by Spartan Blue Team. 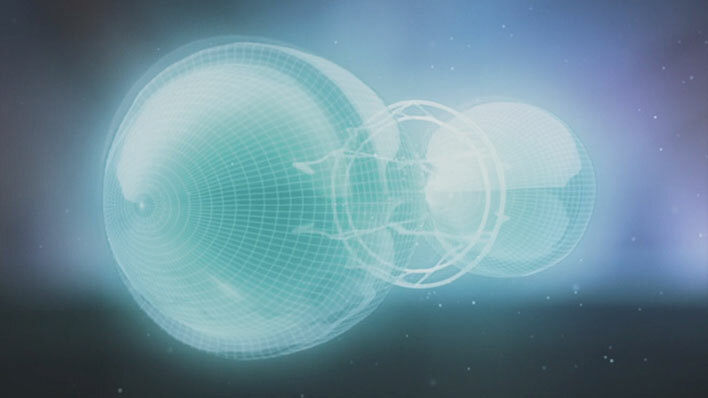 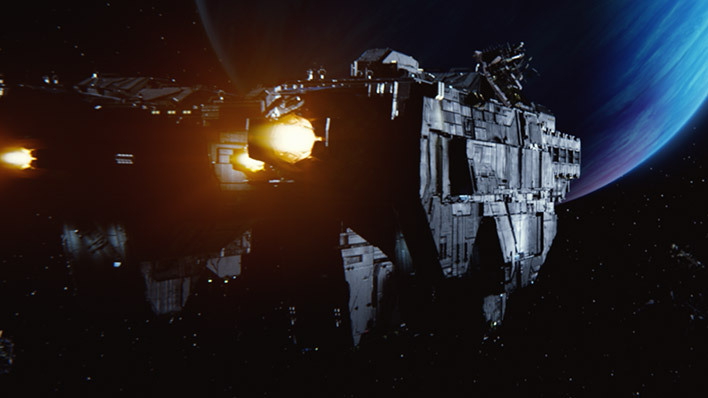 The UNSC Pillar of Autumn was deployed for Operation: RED FLAG, and eventually found its way to Alpha Halo and the critical discovery of the Forerunners. 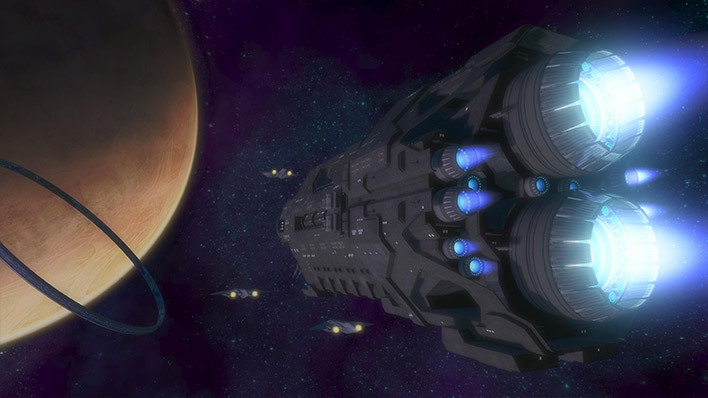 In Amber Clad is a UNSC light frigate helmed by Commander Miranda Keyes during the Covenant’s assault on Earth. 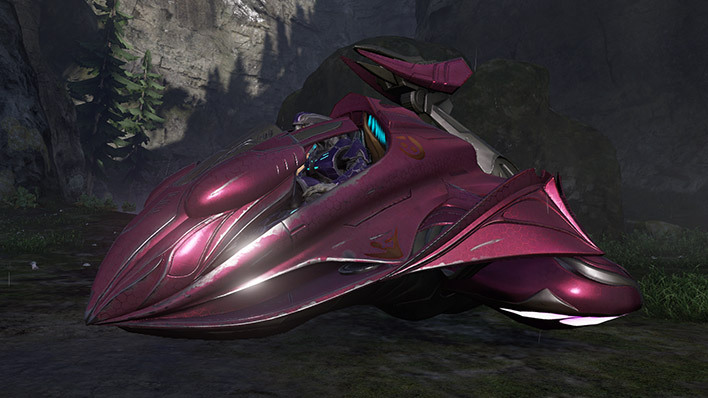 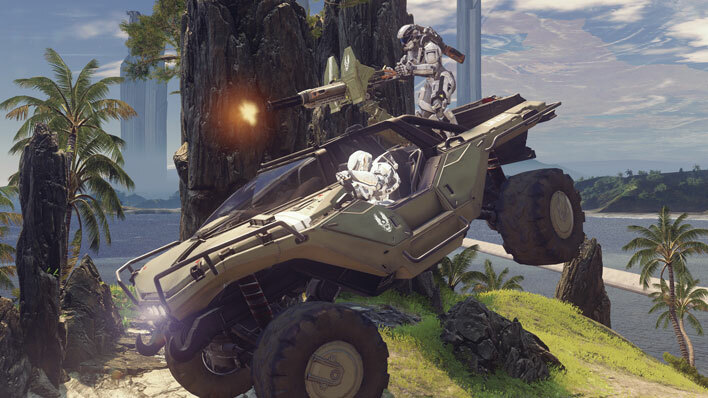 The Warthog is the UNSC's primary ground transportation vehicle and developed by AMG Transport Dynamics. 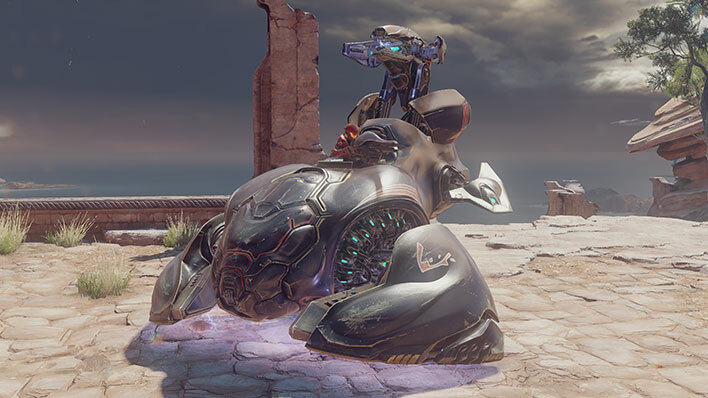 The Wraith is an armored mortar tank, created to besiege enemy positions with unrelenting firepower.